Grand Valley Bikes! 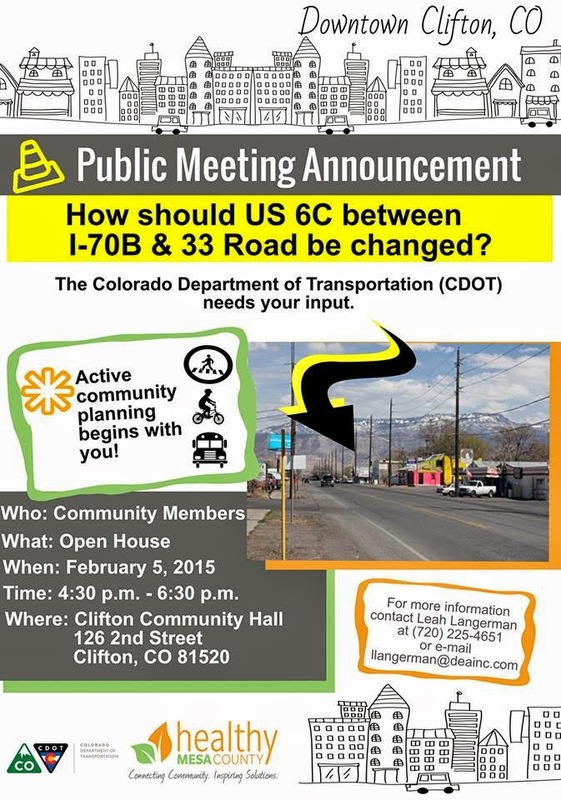 : Help to make a walkable, bikeable downtown Clifton. Hope this meeting will result in a great favor of people and the roads become more fine and stable for their citizens. Such a great and informative post.